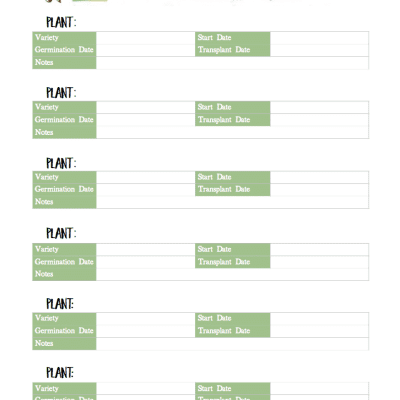 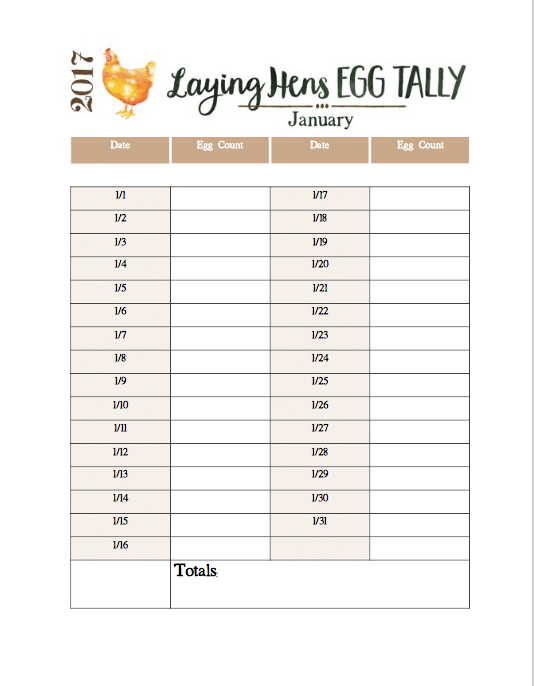 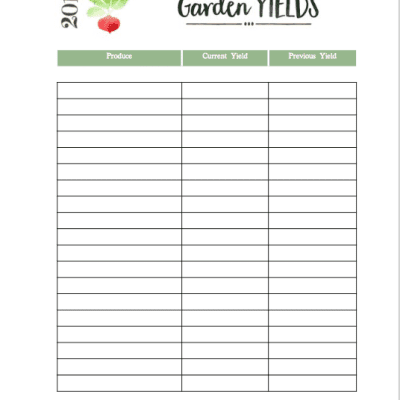 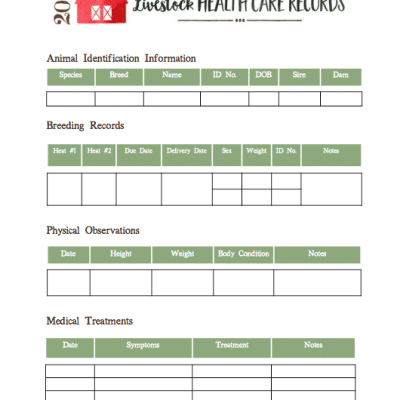 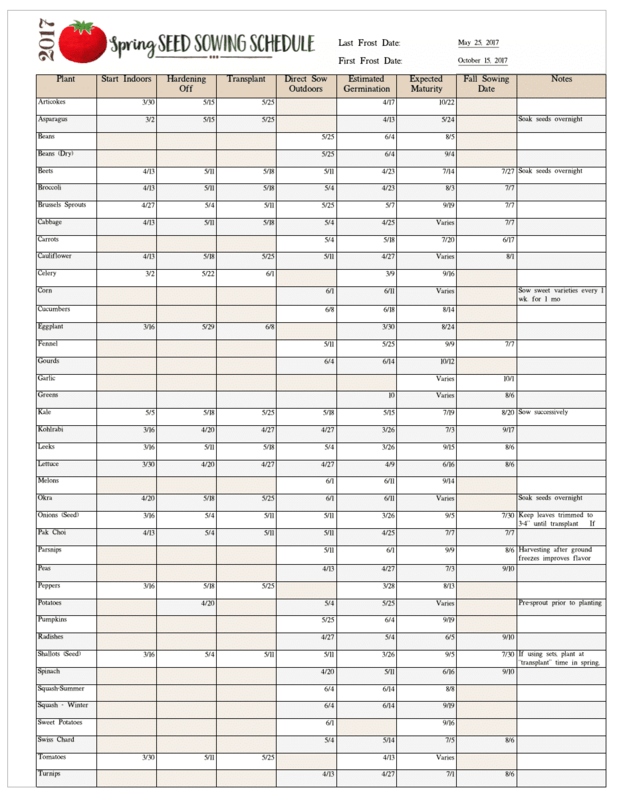 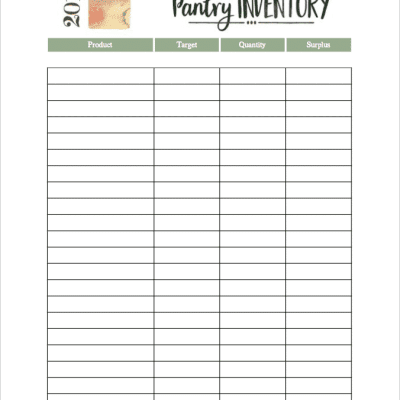 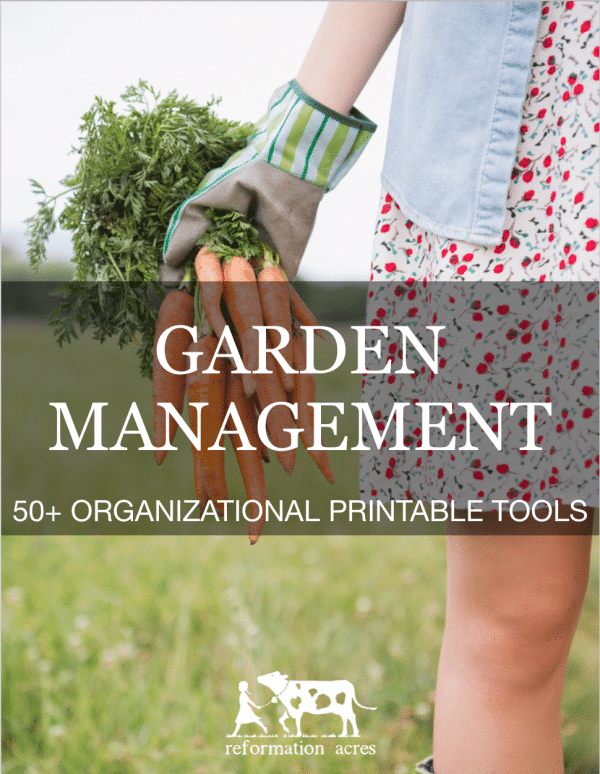 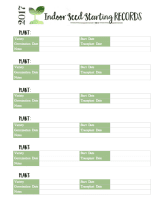 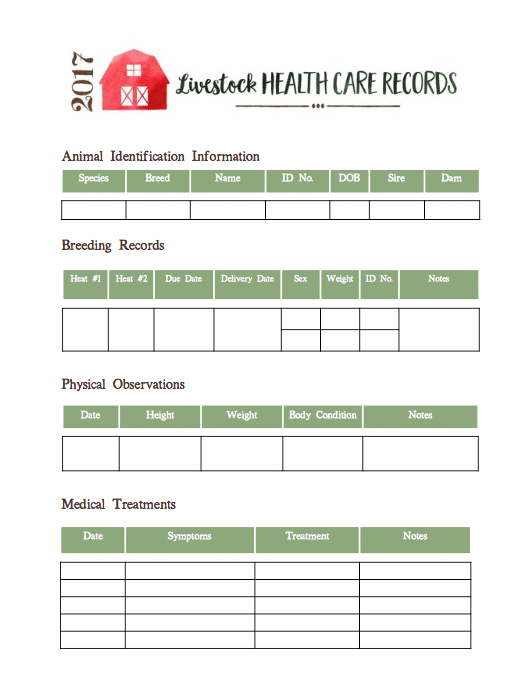 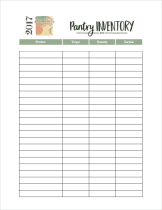 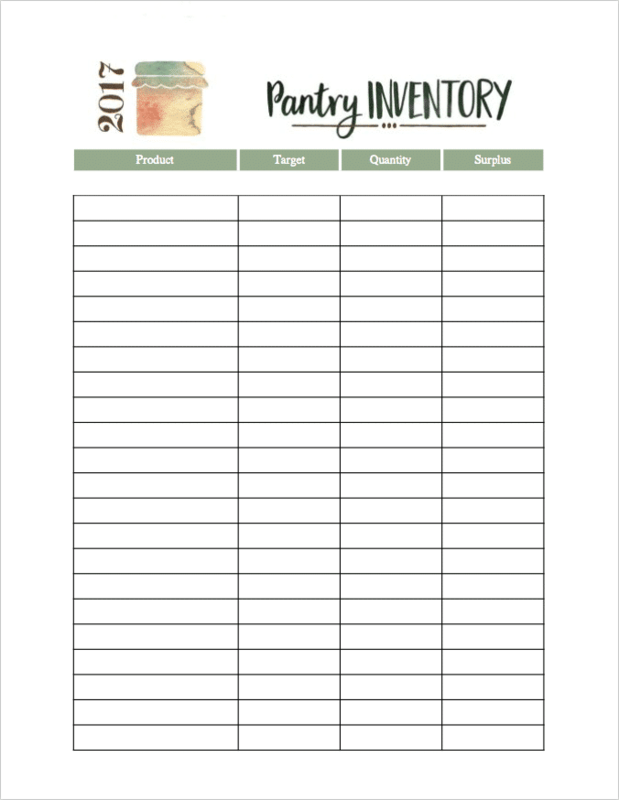 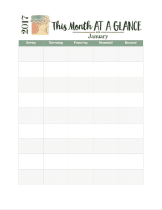 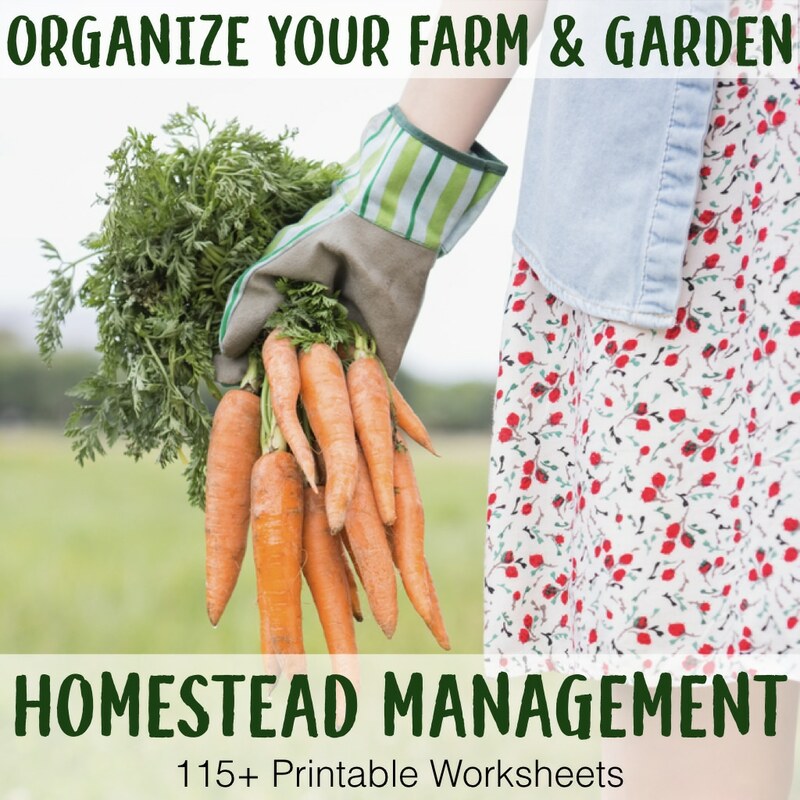 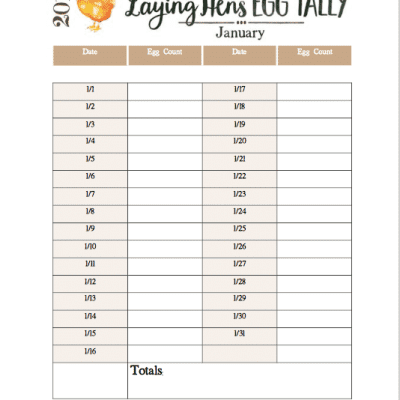 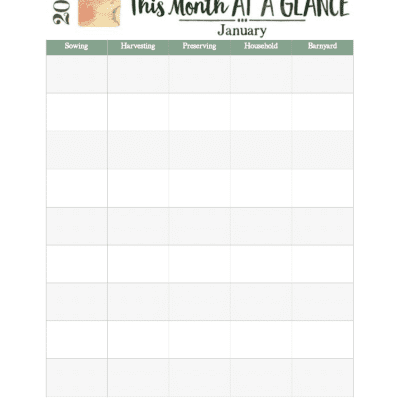 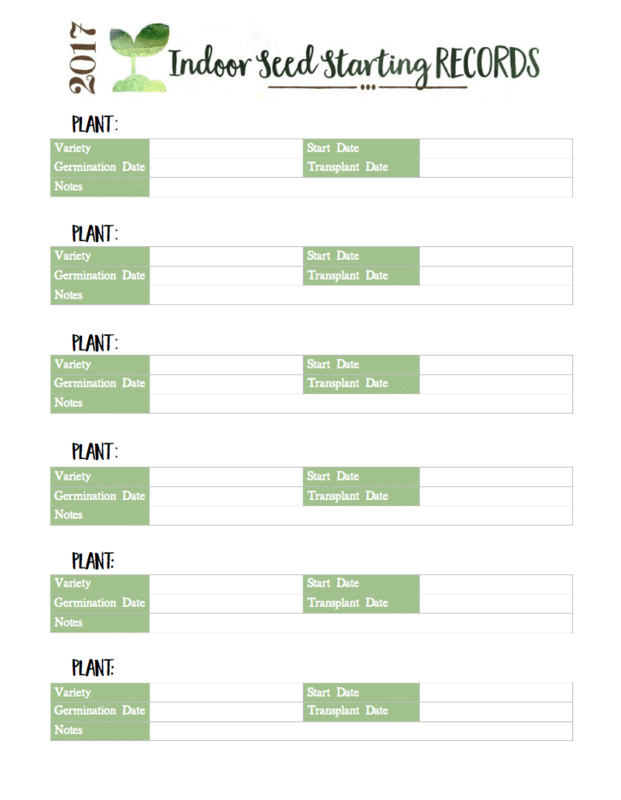 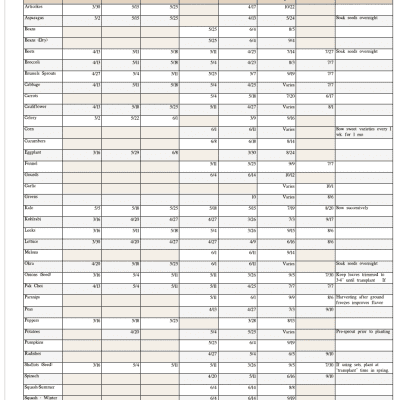 Organize your homestead and garden in 2018 with printable Garden Management Planner sheets for your homesteading binder! 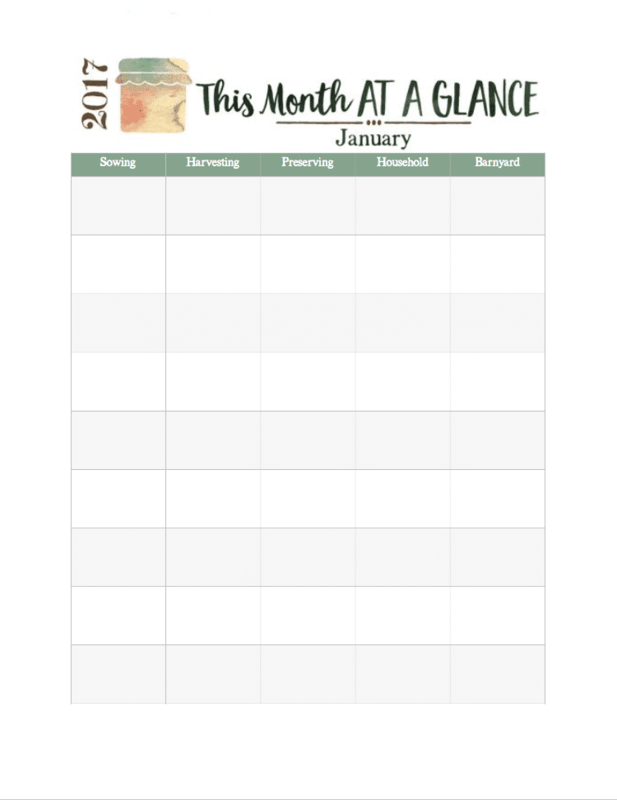 They call it the “simple life” for a reason and in 2018, you can get ducks in a row, plan out what needs to be done and when, keep better records, and increase your efficiency. 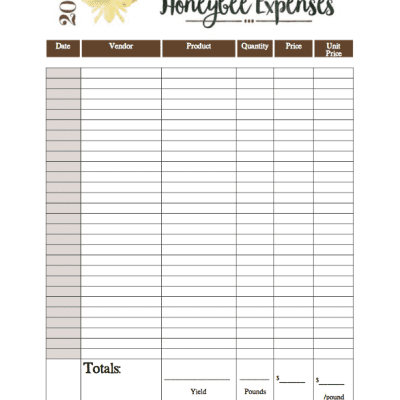 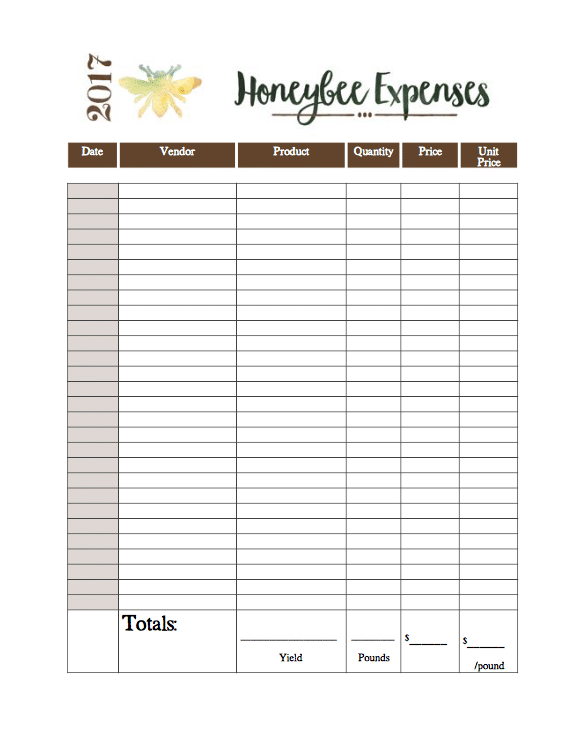 ❁ EXPENSE RECORDS for the Garden and Orchard- Record your expenses, suppliers, unit price, as well as transfer over your yields to record the cost per pound of production. 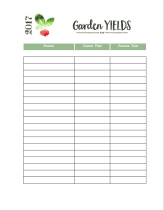 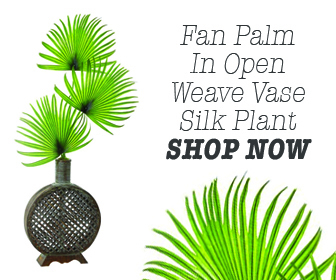 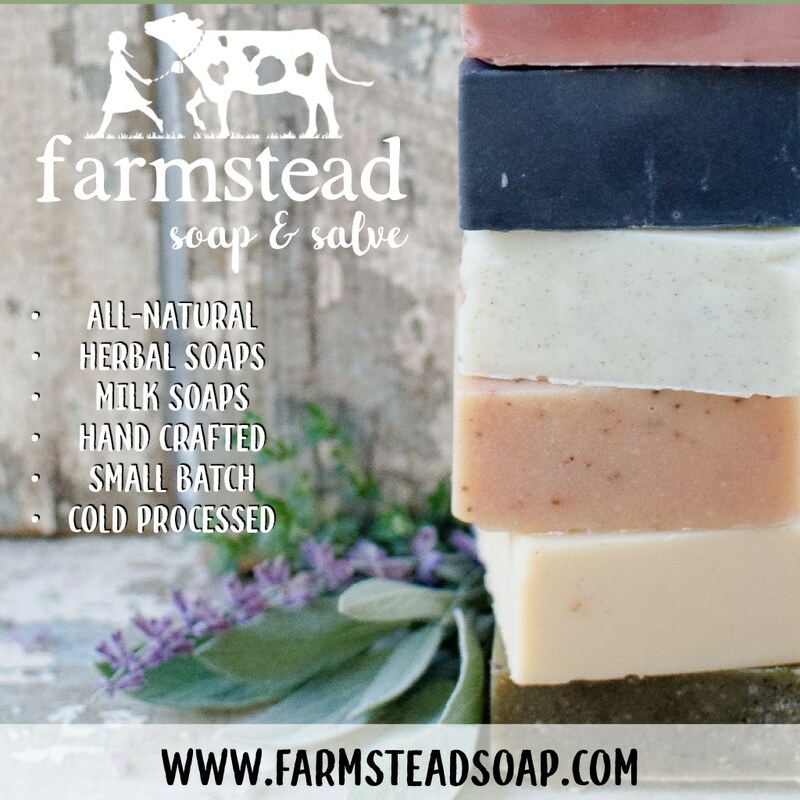 ****PLEASE NOTE:**** Etsy no longer supports the upload of .xlsx files, so the Custom Seed Starting Spreadsheet has not been updated for the new year. 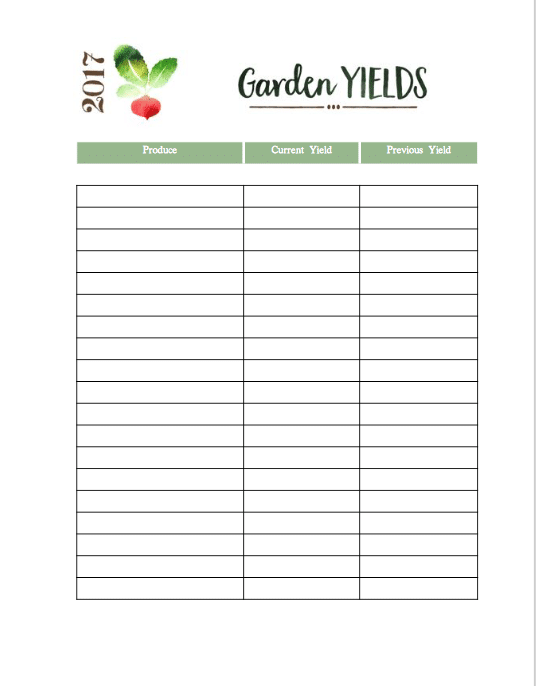 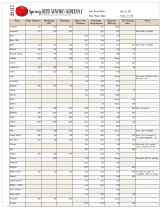 To download the Spring, Fall, Herb Seed Sowing Calculator and the Livestock Gestational Calculator: Go to the PLANNING FILE and on the FIRST PAGE you will find a link to access the download. 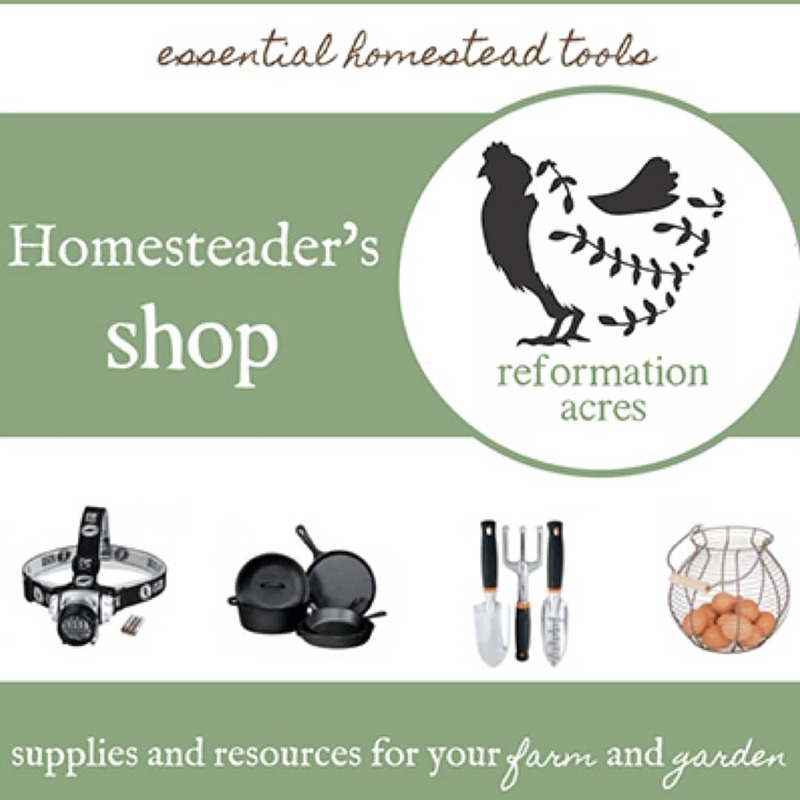 —->>>> DO MORE HOMESTEADING THAN A GARDEN?